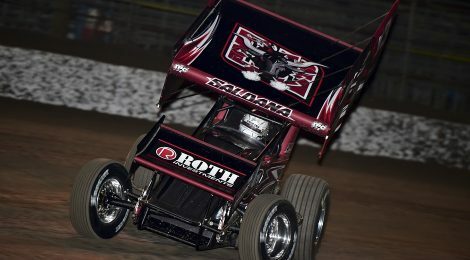 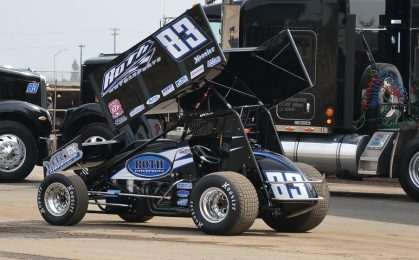 Washington state-based Rudeen Racing will expand to a two-car team next season, fielding sprint cars for veteran Joey Saldana and former NASCAR driver Tayler Malsam. 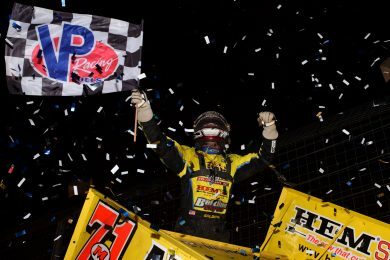 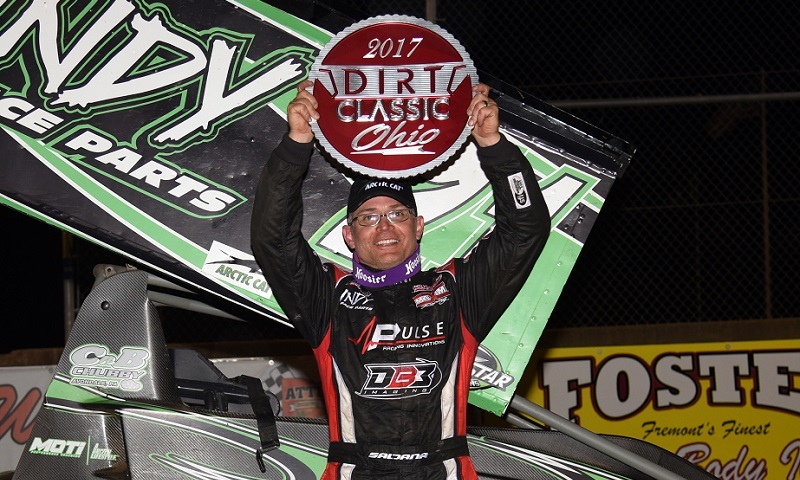 Joey Saldana stole the show on Saturday night at Attica Raceway Park, taking the top spot away from Cole Duncan on a lap 37 restart and leading the final four circuits of the 40-lapper to win the Dirt Classic Ohio and $10,000. 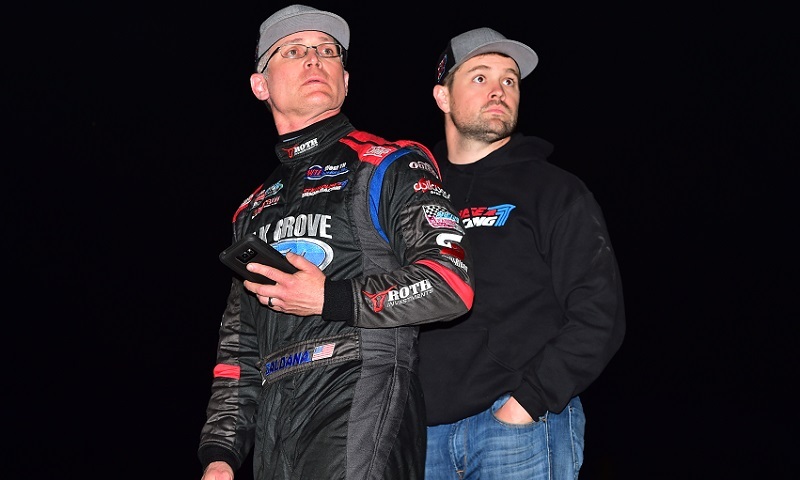 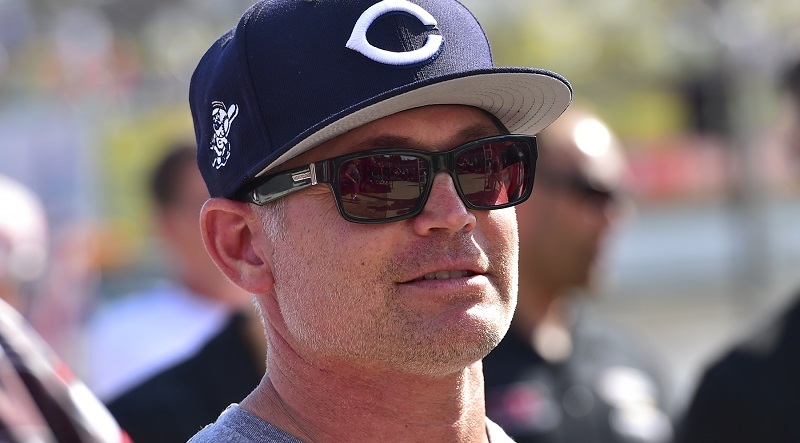 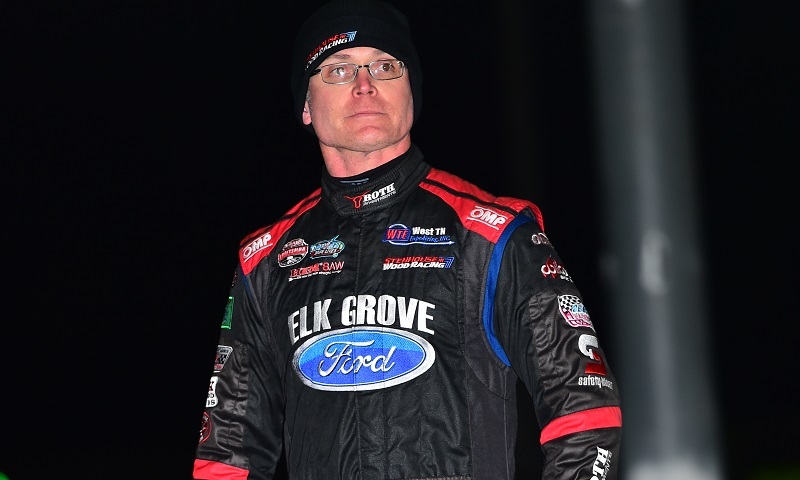 Stenhouse Jr./Wood Racing announced Friday afternoon that the team has parted ways with driver Joey Saldana, just over a third of the way through the World of Outlaws Craftsman Sprint Car Series season. 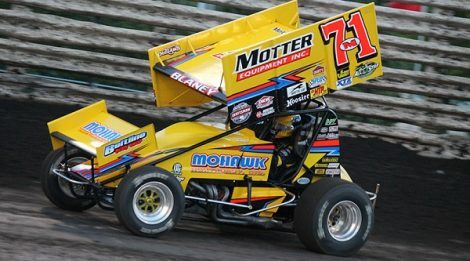 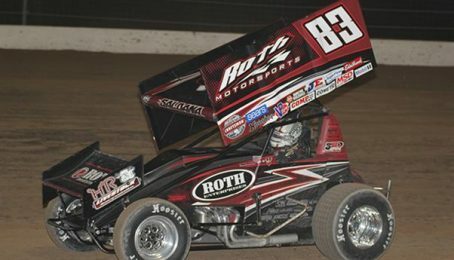 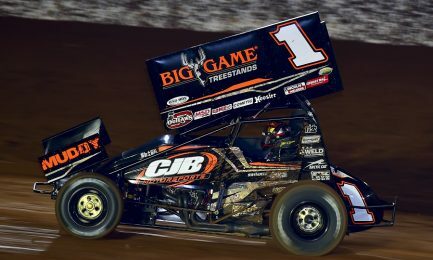 Sprint car veteran and 99-time World of Outlaw Craftsman Sprint Car Series winner Joey Saldana has found a new home for the 2017 racing season. 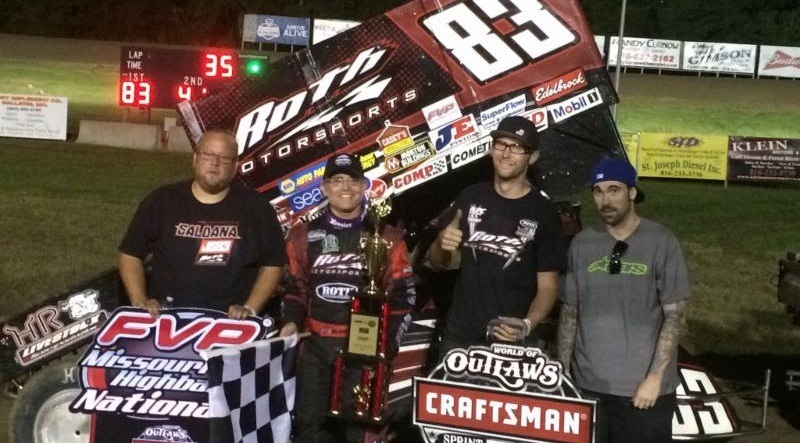 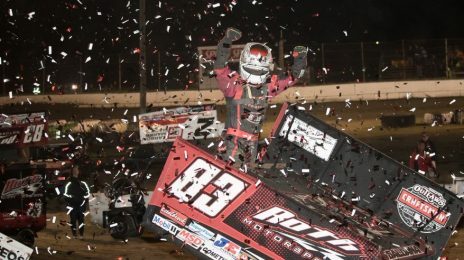 Joey Saldana fit the definition of an elbows-up racer on Saturday at U.S. 36 Raceway, where he hustled around the fast track to capture the FVP Missouri High-Banked Nationals.